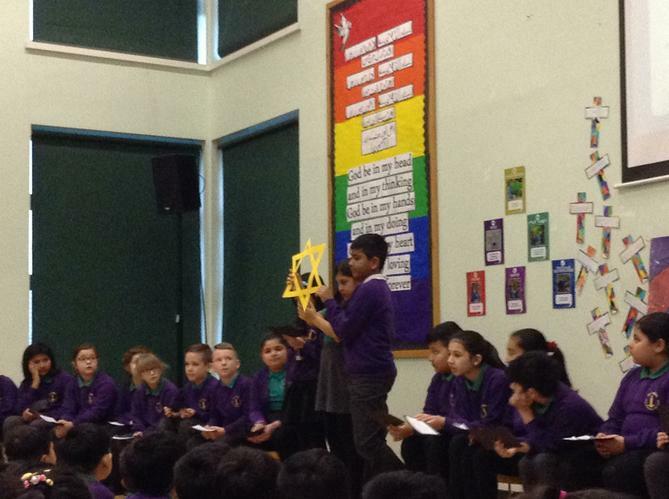 Yesterday, the amazing children from 4P presented their class assembly on Holocaust Memorial day. 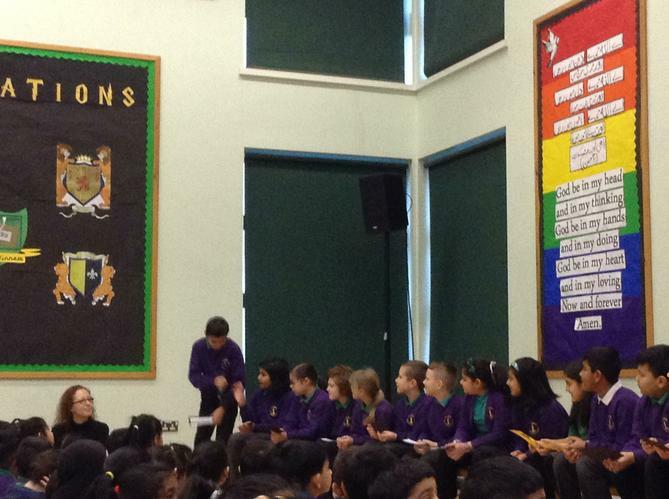 This is a very special day in which we come together to remember those who lost their lives due to discrimination. 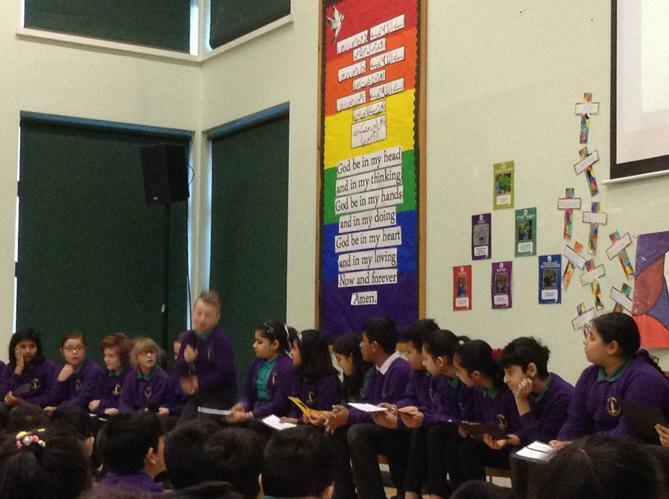 Pupils, parents and carers joined together in a one minute silence to remember these events and 4P shared some beautiful poems and prayers. Well done 4P!